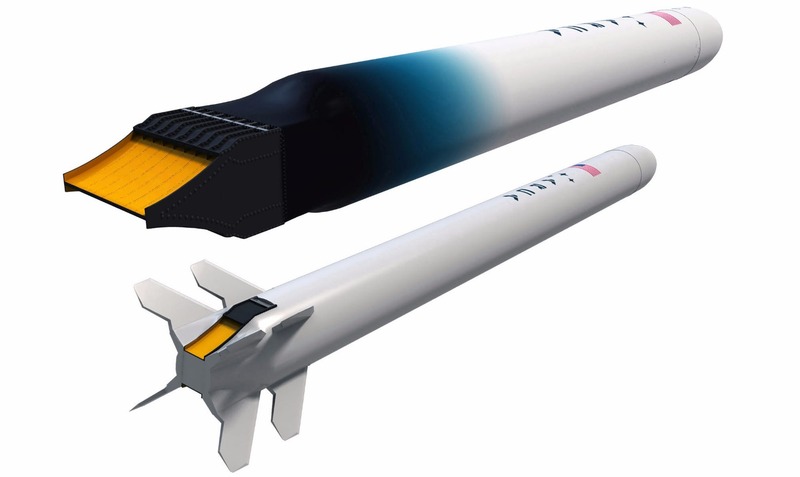 All of today’s rockets are two stage rockets, ARCA’s new revolutionary single stage rocket will cut the cost of space launches by up to 80 percent increasing our access to space. ARCA Space Corporation, who are funded by NASA, has announced that their revolutionary linear aerospike engine, which, unlike every one of today’s multi-stage rockets, is a unique first of a kind Single Stage to Orbit (SSO) rocket that will cut the cost of launching satellites into space down by, in some cases, eighty percent, is ready to start ground tests and they’re about to start installing the new engine onto their Demonstrator 3 rocket. Designed to power the world’s first operational SSO satellite launcher the engine took only 60 days to complete from start to finish. Ever since the first space launch launches have been routine – the first stage ignites, the rocket lifts slowly and majestically from the launch pad before picking up speed and vanishing into the dark blue reaches of the upper atmosphere. Then, minutes later, the first stage shuts down, and separates from the upper stages, which then ignite and burn in turn until the payload is delivered into orbit. This approach, while wasteful and expensive, became the standard not just because it provides enough fuel to lift the payload while conserving weight, but also because the first stage engines, which work best at sea level, are very inefficient at higher altitudes and in space, so different engines need to be employed for each stage of the flight. 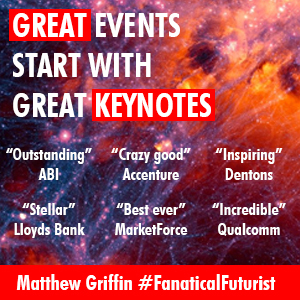 The revolutionary aerospike engine is different though because it works by cutting a rocket engine’s bell, which directs the exhaust of a rocket engine in one direction, in half, then placing the two halves back to back to form a tapering spike. As a result this means the air itself acts as the missing half of the rocket bell, containing the hot gases as they leave the combustion chamber, and as the rocket flies higher, the thinner air holds the gases less tightly and they spread out more, as if the rocket bell has gradually grown larger, allowing the engine to automatically adjust itself in flight, turning itself from a sea-level engine into a high-altitude one with virtually unlimited expansion ratios. According to ACRA the new test engine uses a monopropellant of 70 percent hydrogen peroxide mixed with RP-1 – a highly refined form of kerosene – and has a sea-level thrust of 4.2 tons. 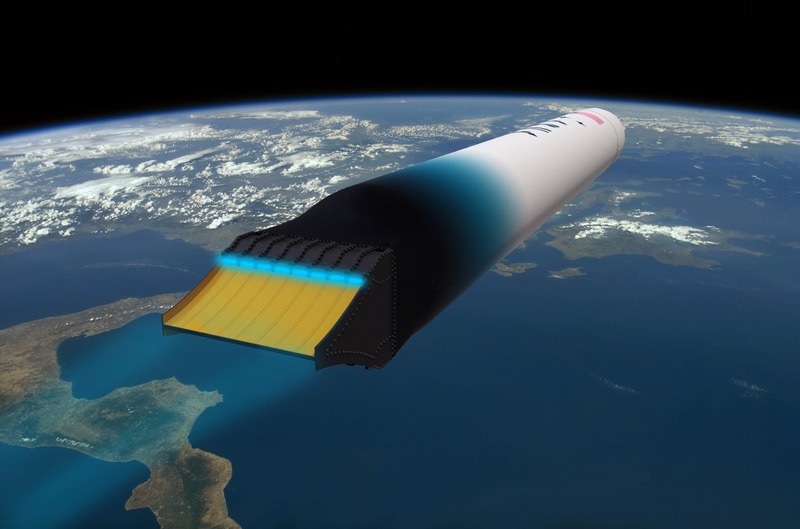 Despite using a low-energy propellant, the aerospike’s increased efficiency and a special lightweight composite propellant tank will make the Demonstrator 3 ballistic suborbital rocket capable of reaching space. The engine is slated to undergo a series of ground tests soon to certify it as flight ready before it’s integrated and this will be followed by a suborbital test launched from Spaceport America in New Mexico to an altitude of 120 km (75 mi) – the first ever space flight of a linear aerospike engine. 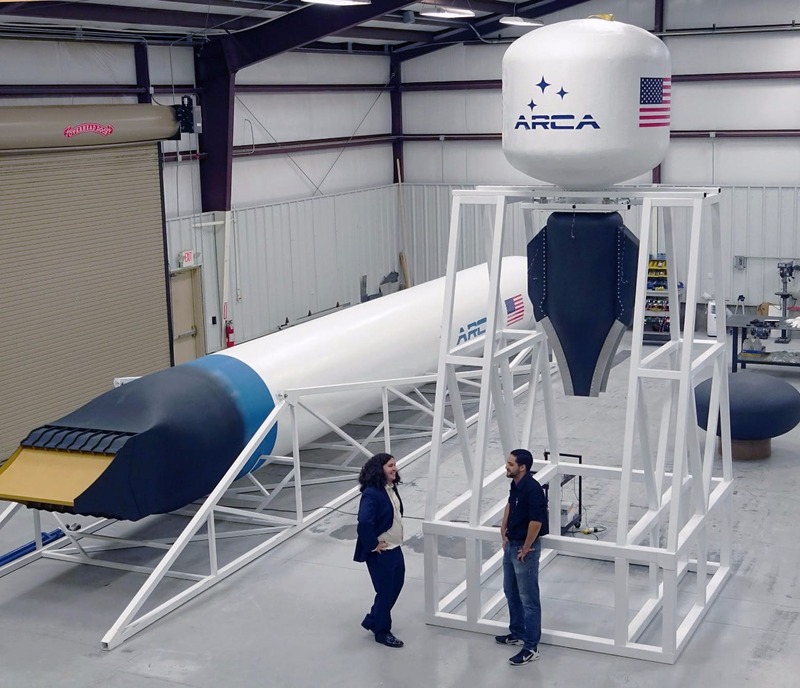 The ultimate goal of the tests will be to develop a practical working engine for ACRA’s Haas 2CA SSO rocket which, the company hopes, will make its first flight from NASA’s Wallops Flight Facility next year. The Haas 2CA is aimed at the small satellites market with a projected cost of US$1 million per launch which, when compared to today’s traditional rockets is an absolute bargain, so if they’re successful you can expect to see even more satellites being lobbed into space.